Dandelyan is gone, and now Lyaness heads the pride. 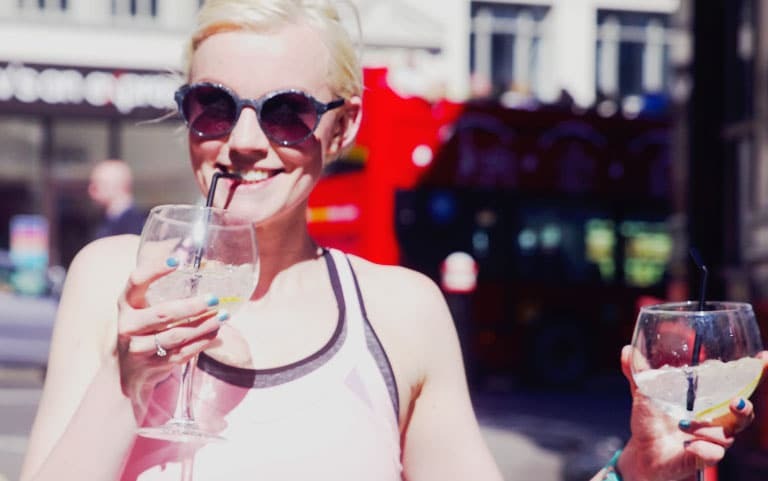 You may remember that famed London cocktail bar Dandelyan had a bittersweet week last autumn. Just a couple of days after being named the ‘World’s Best Bar’, the bar announced it was shutting up shop, and trying something new. Now, said new project has been unveiled, as cocktail spot Lyaness is open for business. 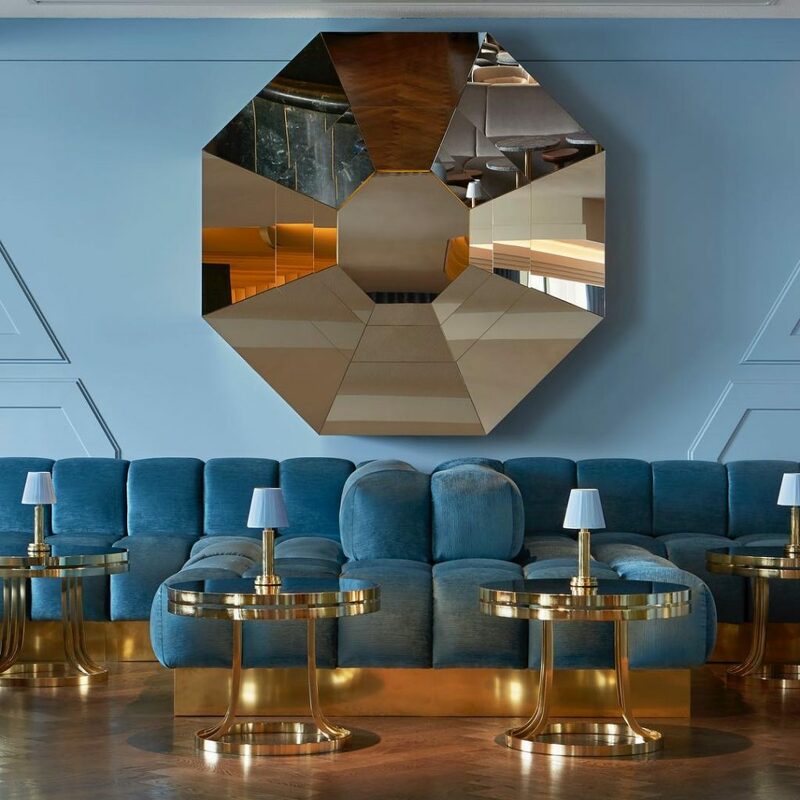 Some things haven’t changed: it’s still a Mr Lyan joint, you can still find it at Sea Containers hotel, and they still serve drinks. However, Lyaness has a striking new colour scheme to reflect the changing of the guard. 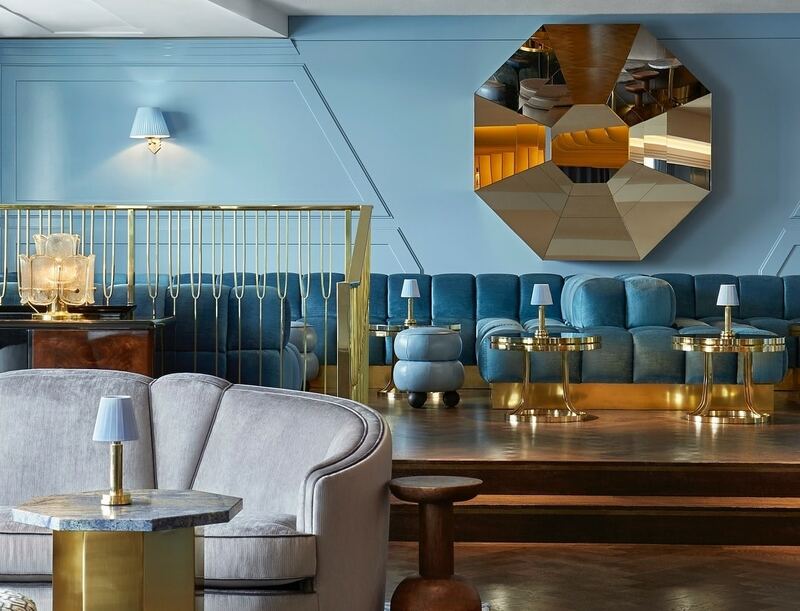 Whereas Dandelyan was a particularly millennial-friendly shade of pink, accented with gold and green, Lyaness has opted for a chilled mix of cool blue and grey shades – although they’ve kept the former’s charming green marble bar. 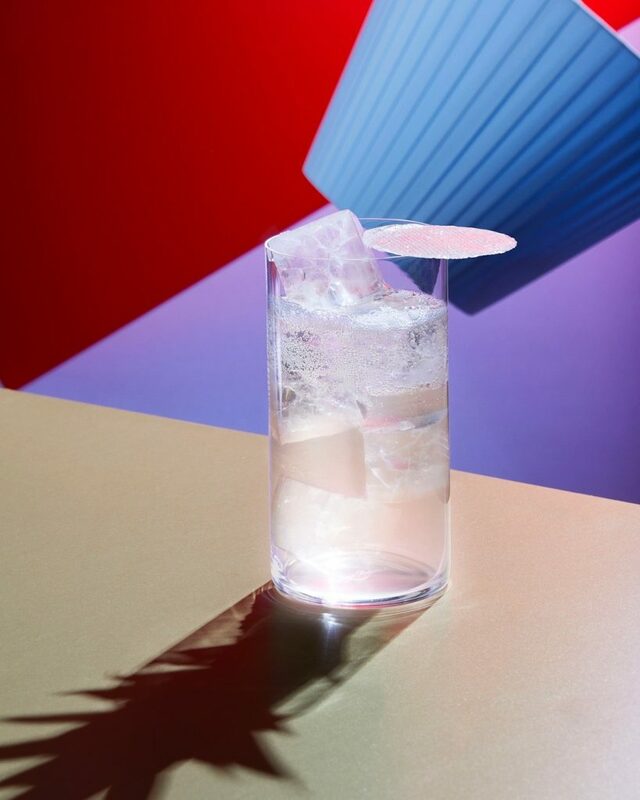 One thing the space certainly hasn’t lost is its style, and that extends to the drinks. 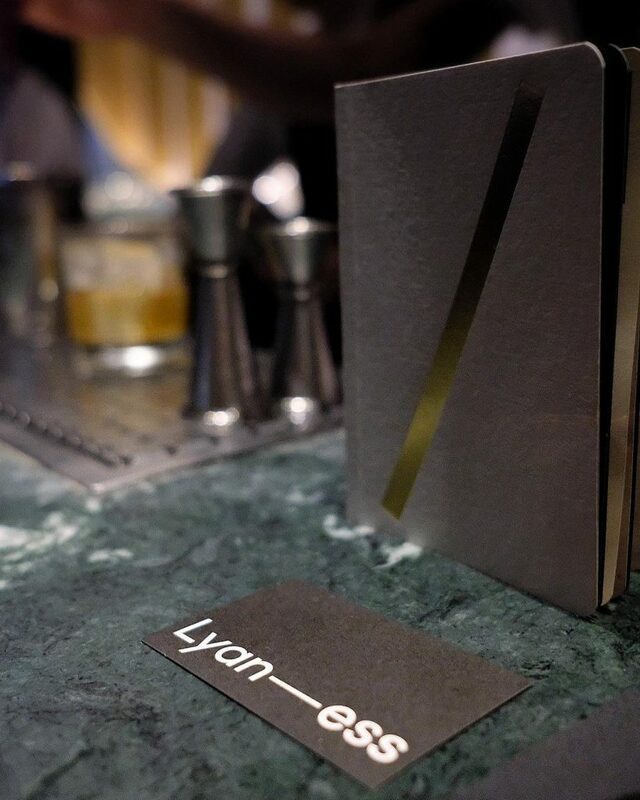 Excitingly, Lyaness have shaken the menu up; rather than opting for the tried-and-tested classic vs original option, or going along a theme, they’re building their drinks around seven key ingredients. Not that they’re ingredients you’re likely to find in the local supermarket, mind you. Per Hot Dinners, the ingredients in question are: Purple Pineapple, Old Fashioned Whisky, King Monkey Nut, Infinite Banana, ONYX, Ultra Raspberry, and Aromatised Milk Wine. I’ll be honest, Infinite Banana and Ultra Raspberry sound like they belong in the Avengers’ lunchbox, but by all accounts they’re quite delicious. Each is a composite of ingredients, designed to enhance one central flavour – for instance, King Monkey Nut takes the peanut to whole new levels. Each ingredient is used in three cocktails, so those with a basic maths understanding will know this equals 21 cocktails. 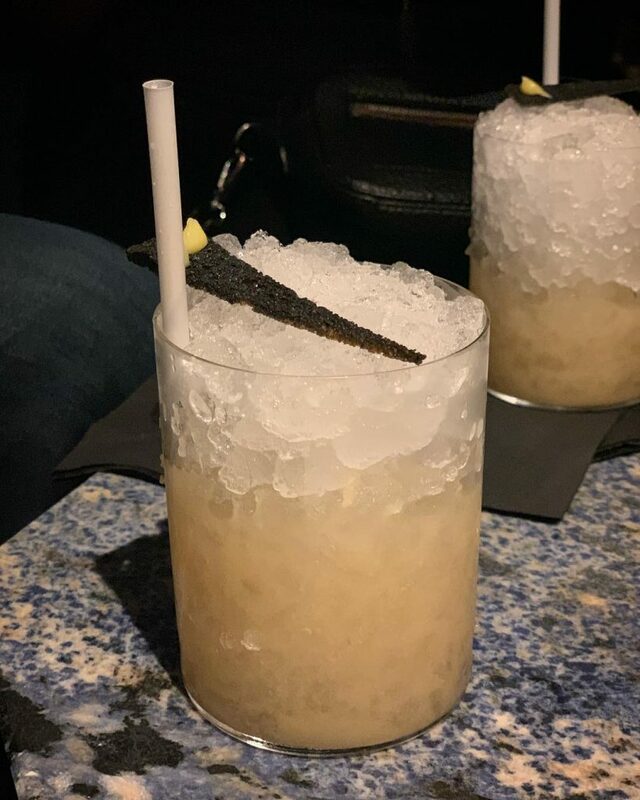 Amongst the early favourites are the Royal Bermuda Yacht Club (white rum, orange, fino, King Monkey Nut, lime), the Double Painkiller (Bombay Sapphire, Bacardi Cuatro, Infinite Banana, toasted coconut, lemon orange), and Prelude (Elyx, Purple Pinapple, grass, aecorn dry aperitif and lactic acid soda). If you’re feeling a tad intimidated by Infinite Banana & co, the bartenders will guide you to a drink that suits your taste. 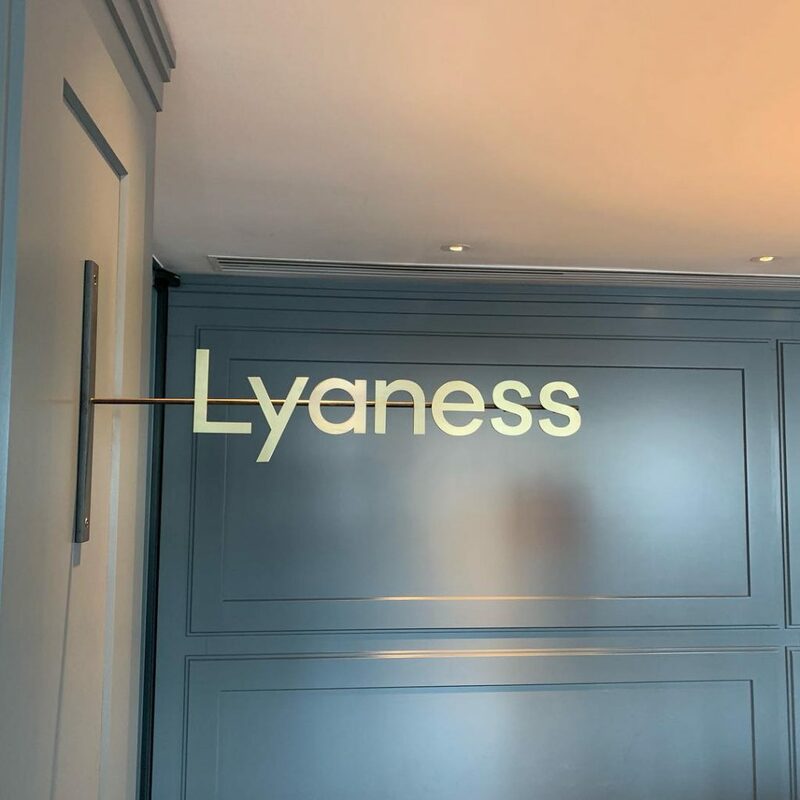 Given Dandelyan’s penchant for tearing up the formula and reinventing on a regular basis, those seven ingredients are likely to change as Lyaness’ tenure continues, but for now, the bar is open and accepting bookings. Time to hear Lyaness roar! Find it at 20 Upper Ground, South Bank, SE1 9PD. Bookings can be made via their website.